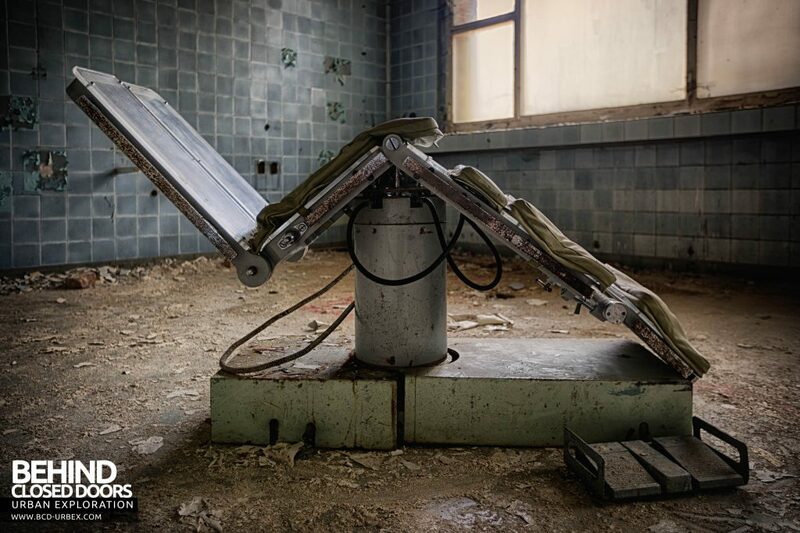 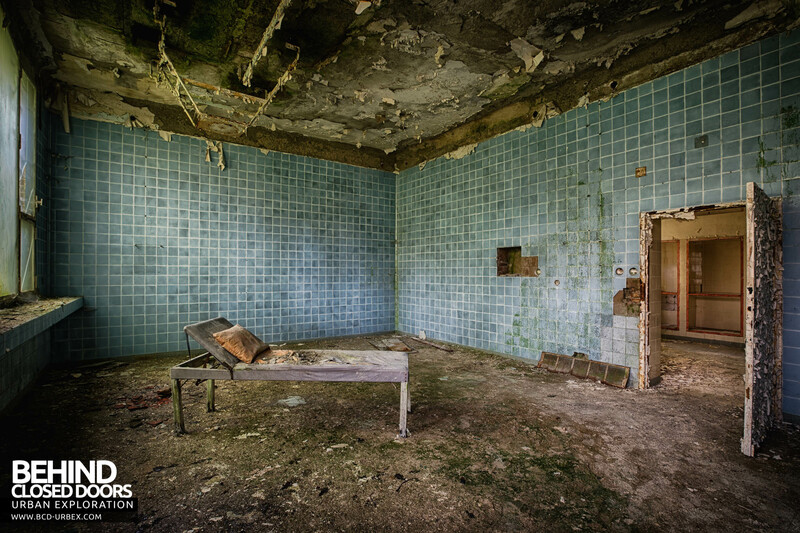 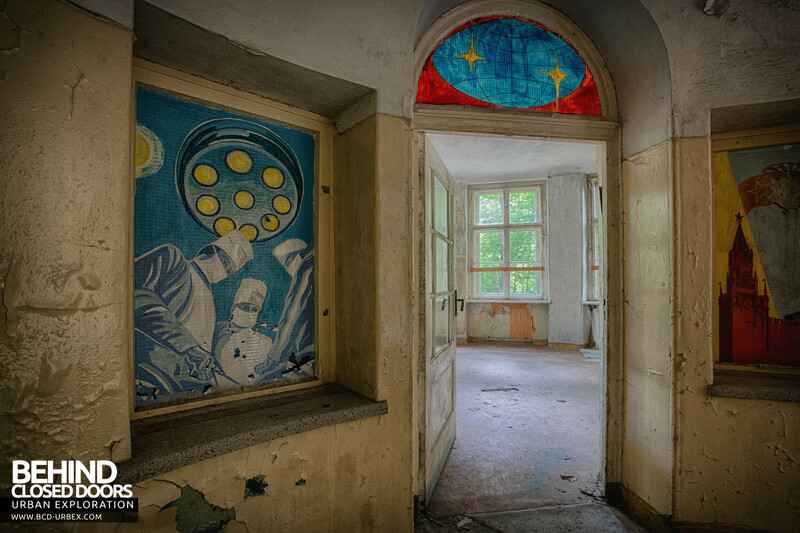 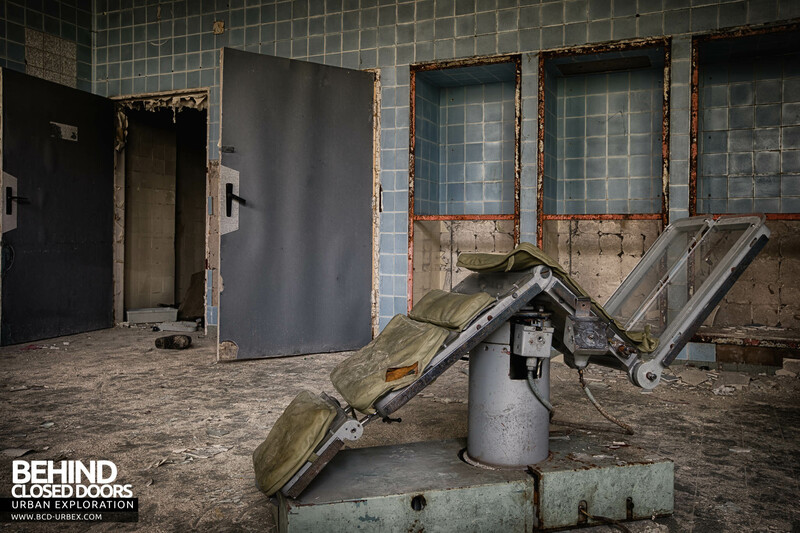 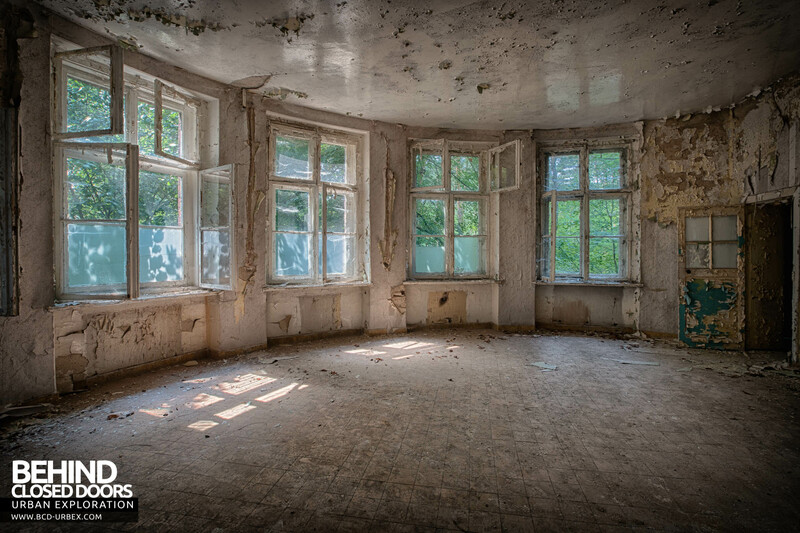 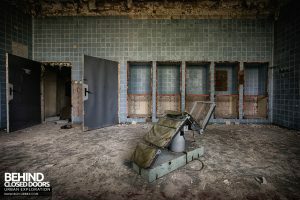 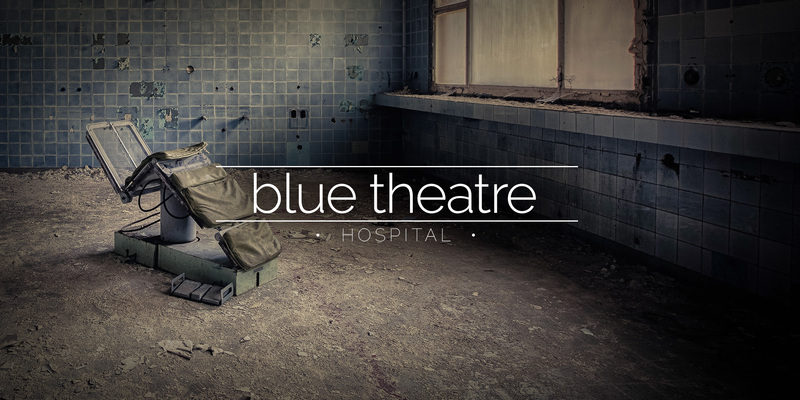 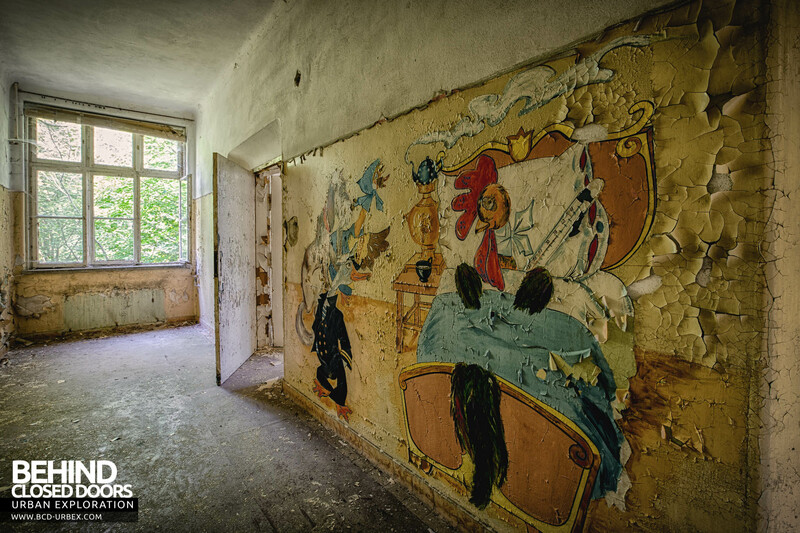 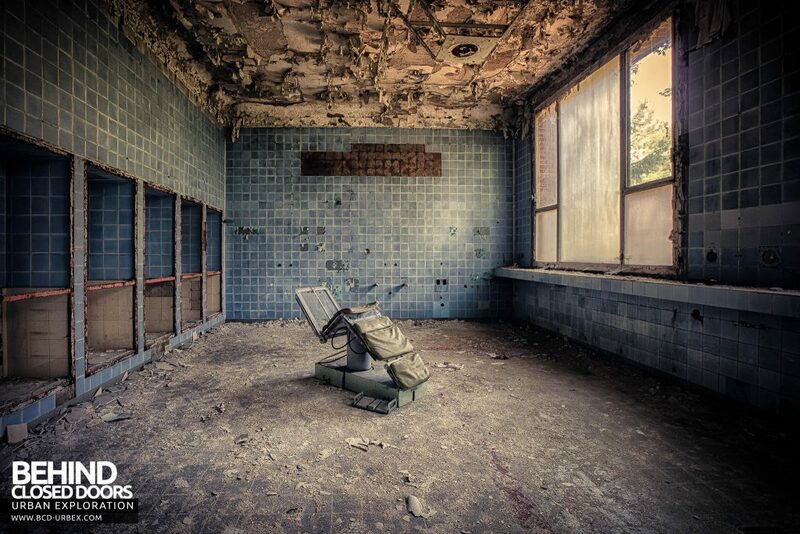 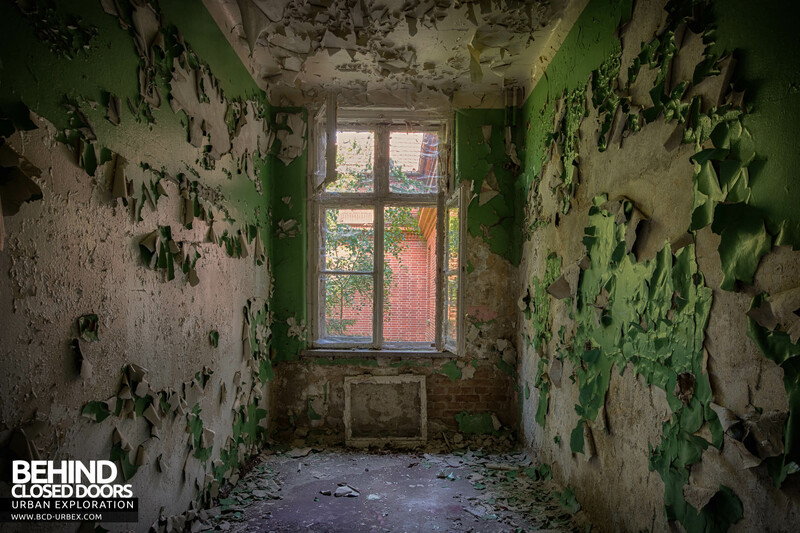 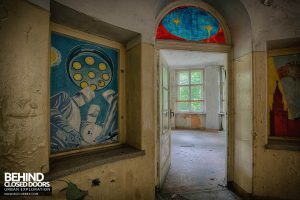 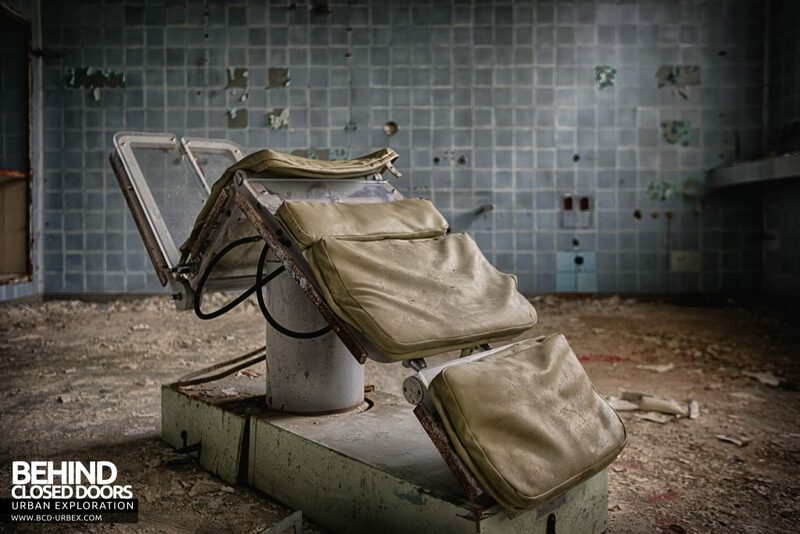 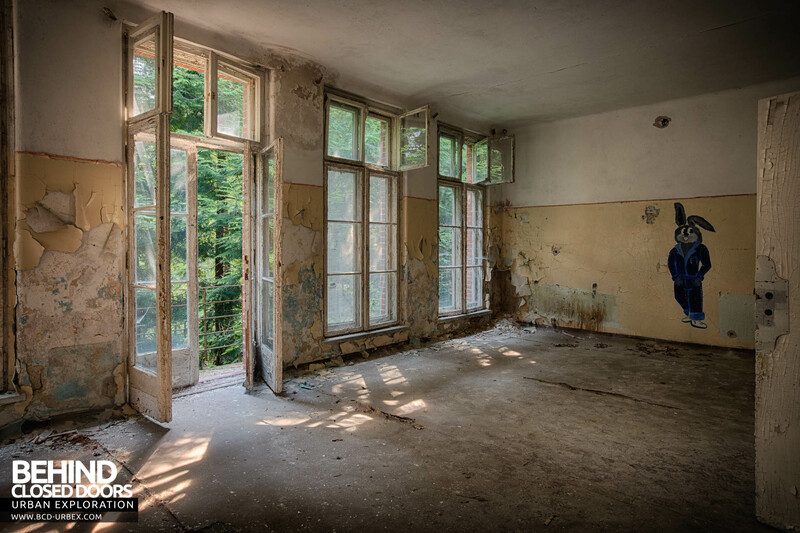 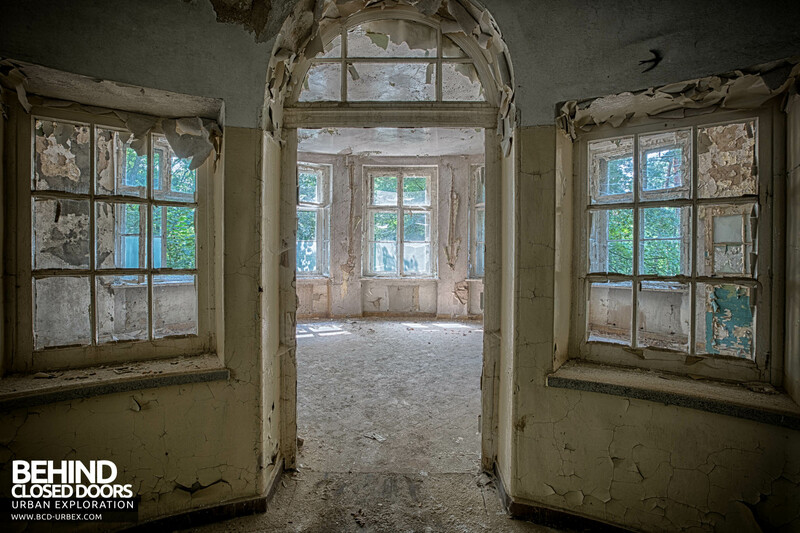 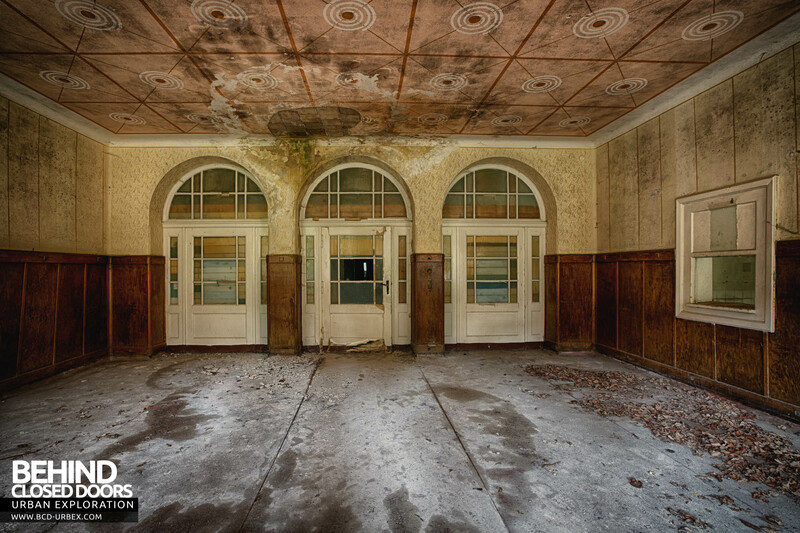 Blue Theatre Hospital is an abandoned military hospital in Germany. 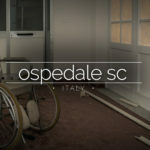 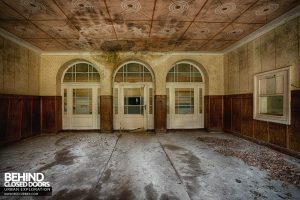 I have been unable to find any history about the place. 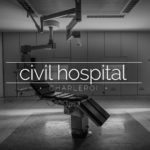 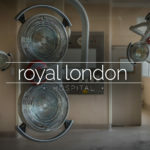 It would appear the hospital was built around 1890-1900, as the architectural style is similar to other military buildings of that period. 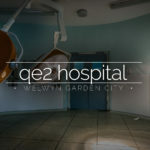 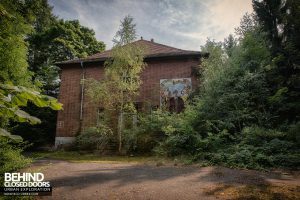 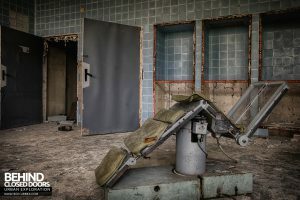 The hospital is sited on the edge of one of the biggest bases of the former GDR. 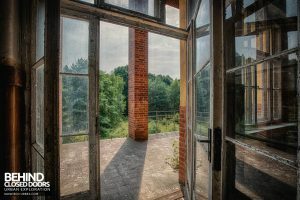 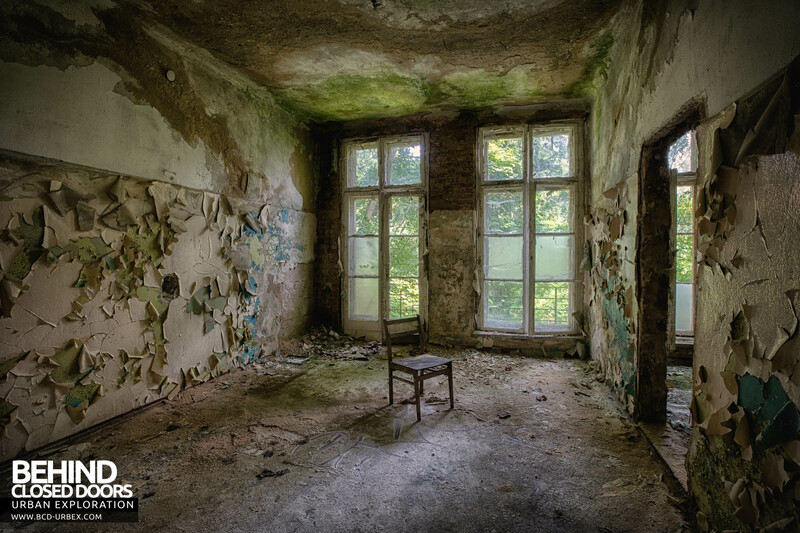 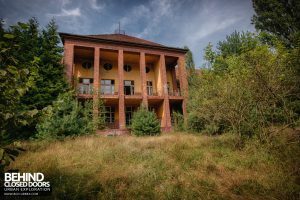 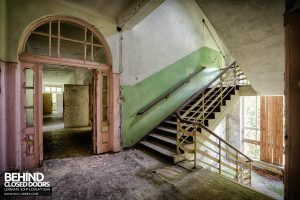 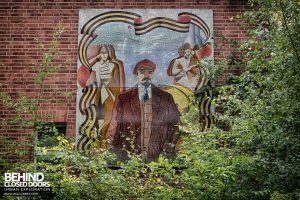 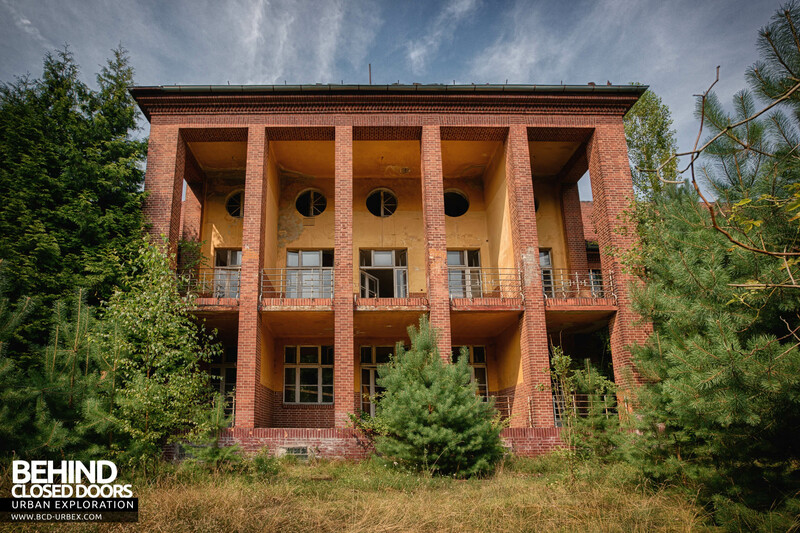 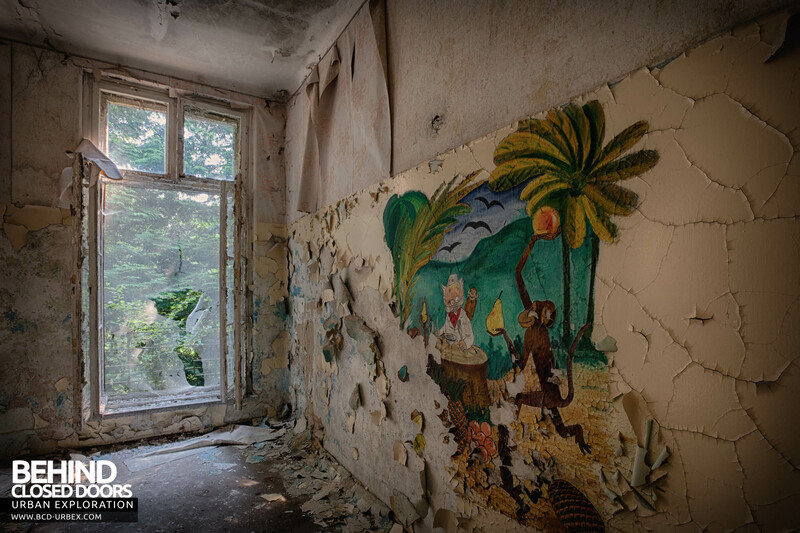 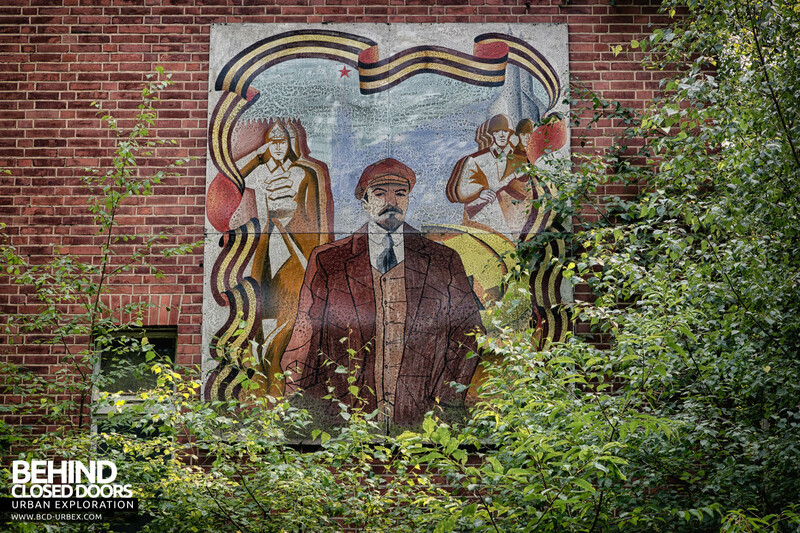 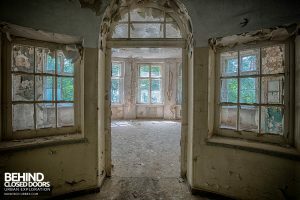 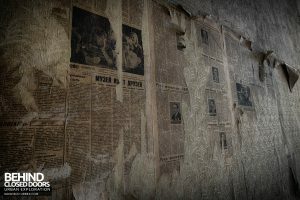 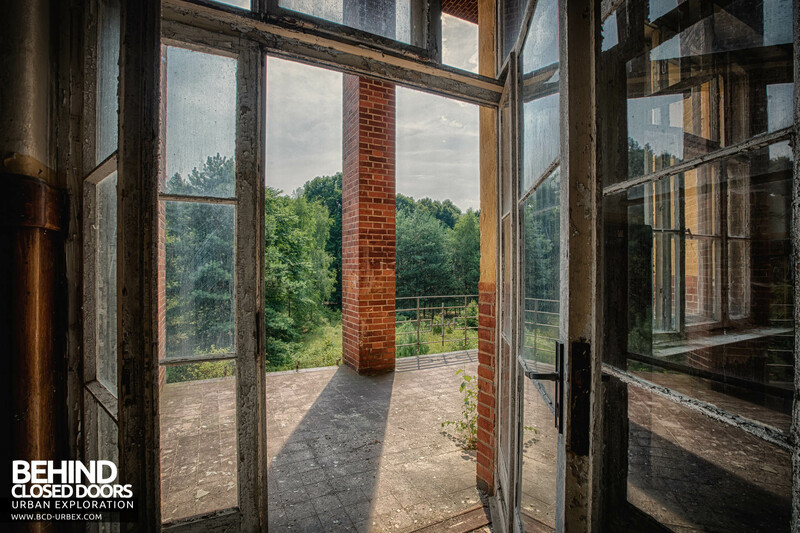 It was abandoned in the early 1990s when the Soviet army left following the reunification of Germany.